The U.S. Army funds Accelogic’s technology for the acceleration of rotorcraft simulation software. 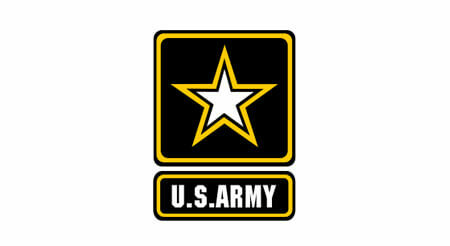 Accelogic has recently secured a contract with the U.S. Army to accelerateCREATE-AV Helios, a finite difference CFD Cartesian code used in the simulation and design of rotary-wing aircraft. The Helios framework will be optimized for order-of-magnitude speedups, and will also be endowed with the capability of using many-core hardware such as Intel’s recently releasedIntel Xeon Phi Knights Landing architecture. http://accelogic.com/wp-content/uploads/2017/03/armyy.jpg 246 450 admin http://accelogic.com/wp-content/uploads/2017/02/logo.png admin2016-03-15 06:24:212016-03-15 06:24:21The U.S. Army funds Accelogic’s technology for the acceleration of rotorcraft simulation software.